At Harbour Dental Practice we are able to provide ‘Same Day’ teeth for only £320 per month. This revolutionary concept has over 10 years of clinical research and utilises dental implants to help support all the teeth on the top and bottom jaw. The implants are strategically placed in various sizes so that teeth can be placed on them on the same day. You will be able to eat normally and enjoy even chewy, crunchy foods. This scientifically proven technique gives you a permanent, worry-free dental solution that looks, feels and works just like real teeth. If you have loose or missing teeth, wear dentures or have to avoid eating certain foods, our Teeth in a Day same-day dental implant treatment will change your life. 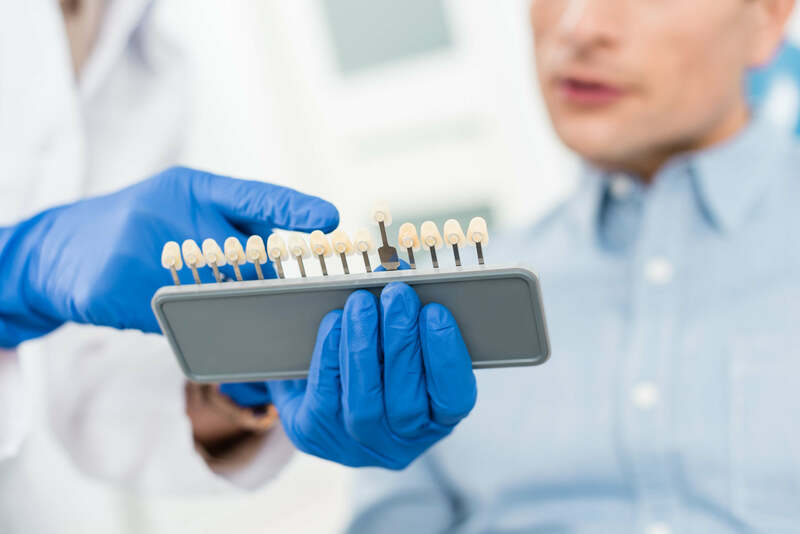 You don’t have to worry about wearing dentures while waiting for your implants to heal – with “Teeth in a Day” dental implants you are fitted with a set of fixed, natural-looking temporary teeth that are designed to speed up the healing process. After about three months they are replaced with a permanent set of new teeth, restoring your smile and your confidence – all at a very affordable cost.